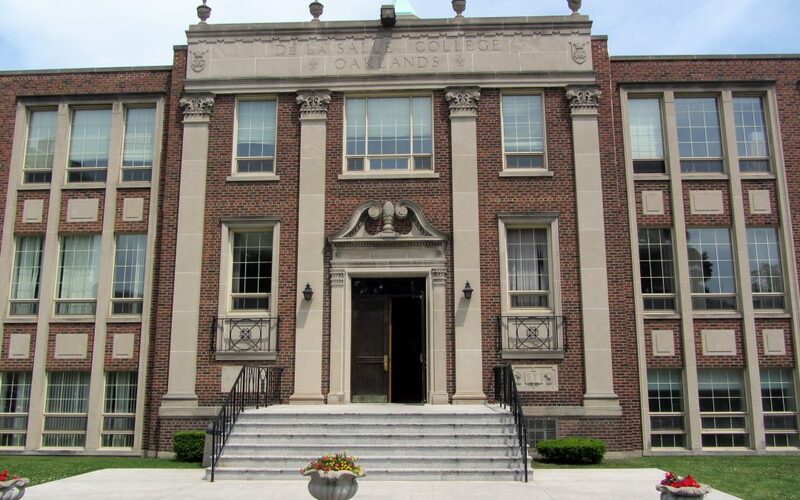 2008/04/10, Toronto, ON – De La Salle College “Oaklands” has chosen ITC Systems’ online Multiplan Gold Campus card solution which will now allow students, faculty and staff to use their photo identification to pay for food services, vending and copying on campus. Along with a fully integrated card solution, ITC has also provided the college with a complete photo ID solution. The new system utilizes the Fargo DTC400 colour card printer with EpiSuite software which will now enable the school to design and print their own custom cards for students, faculty and staff. De La Salle is a private high school in Toronto with a student population of approximately 600 and a faculty and staff base of 80. The goal of transitioning to an online card solution is to eliminate the handling of cash, reducing the amount of time spent collecting and counting it as well as provide students with a more convenient way of making their purchases across campus. ITC Systems Multiplan Gold solution comes with a complete reporting utility which provides the administration access to numerous reports which are used to calculate revenue with ease as well as provide parents with a purchase history of their child’s account. The college looks forward to plans of expanding the system with more vending terminals and cash registers for various retail environments across campus in the upcoming years.